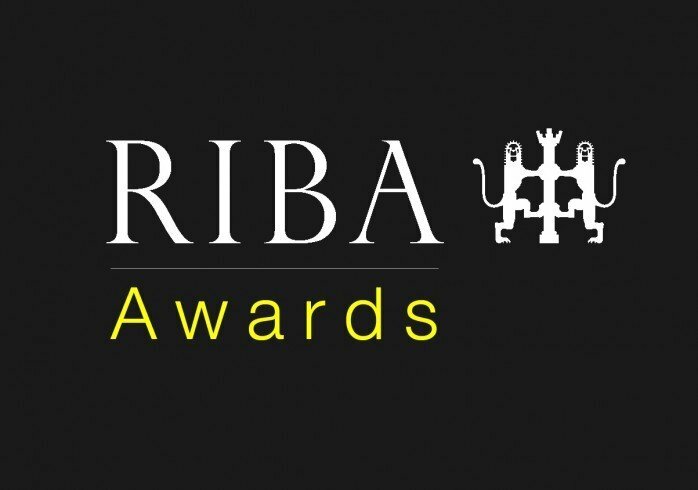 RIBA has today announced that three architects from Donald Insall Associates have been selected to judge in its annual RIBA awards. 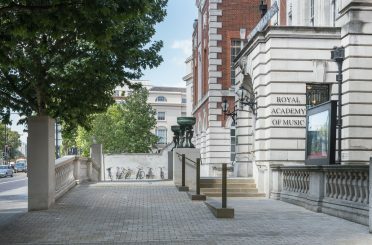 Last year’s RIBA Awards saw Ian Ritchie Architects’ new auditorium at the Royal Academy of Music– a project Donald Insall Associates worked on as heritage architects– winning two commendations, both as part of the London Award itself, as well as winning the London Building of the Year. 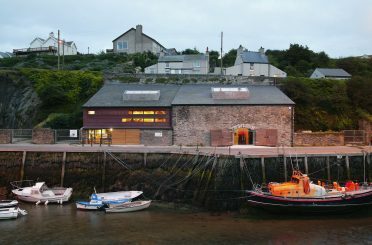 Insall’s most recent accolade came in 2014, with our project at the Copper Kingdom Visitor Centre in Amlwch, Anglesey winning Welsh Building of the Year. 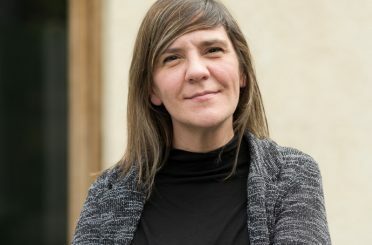 Chairing the North Wales judging panel is Associate Director and Conwy office lead, Elinor Gray-Williams, who worked on the Copper Kingdom until its completion in 2014. Elinor joined Donald Insall Associates in 2007 and has since led multidisciplinary teams on various projects, specialising in contemporary design in a historical context. Judging in the South West as conservation specialist is David Barnes, Associate Director and Bath office lead. 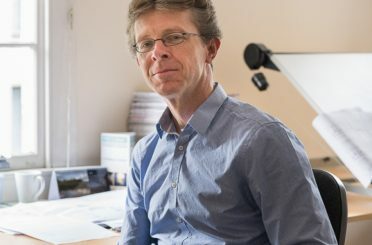 David worked as project architect on the landmark regeneration work to Bath Spa, which won a Georgian Group Award in 2006, as well as various restoration and refurbishment projects across the country. 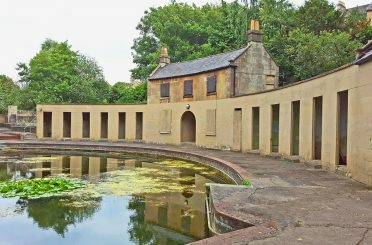 He also led Phase 1 of the Cleveland Pools project, which won HLF funding in December last year. London’s judging panel, meanwhile, will be joined by Tanvir Hasan, deputy chairman and director of our London office. 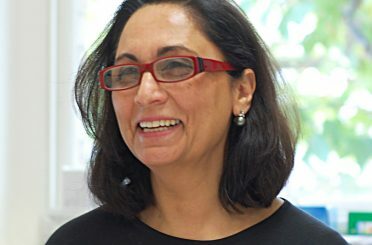 Tanvir has more than 20 years’ experience working with historic buildings, including regeneration and restoration for several high-profile London estates. She has worked extensively overseas, including previous experience as a technical reviewer for the Aga Khan Conservation Award. Judging commences once entries close in mid-February, with location visits to follow.